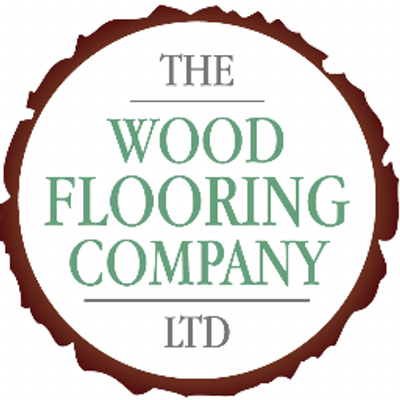 We are The Wood Flooring Company, our showroom is based on Gill Bent Road, Cheadle Hulme. We are a small family run business, specialising in Floor Sanding & Finishing and the supply and installation of hard wood flooring, laminates & luxury vinyl flooring. 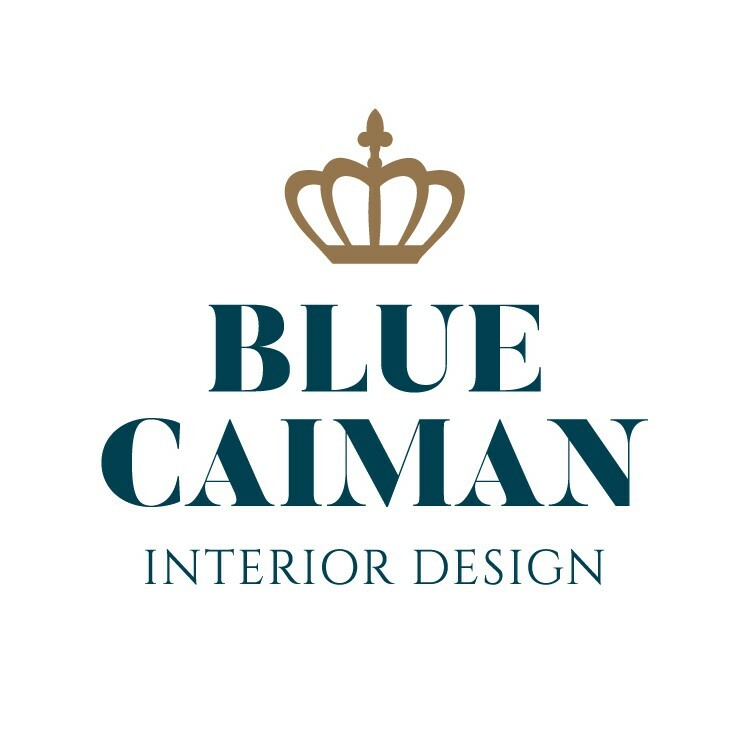 A dedicated and talented Interior Designer, supported by experienced partners, we provide a comprehensive design service, ensuring projects are delivered on time and on budget. We firmly believe that the most successful approach to Interior Design is to understand the client’s expectations and draw on their thoughts. In addition, my passion for painting means that I am pleased to offer a hand painting service for kitchens and large fitted furniture, saving a fortune on replacing and giving a face lift to your unit, using the most up to date colours. 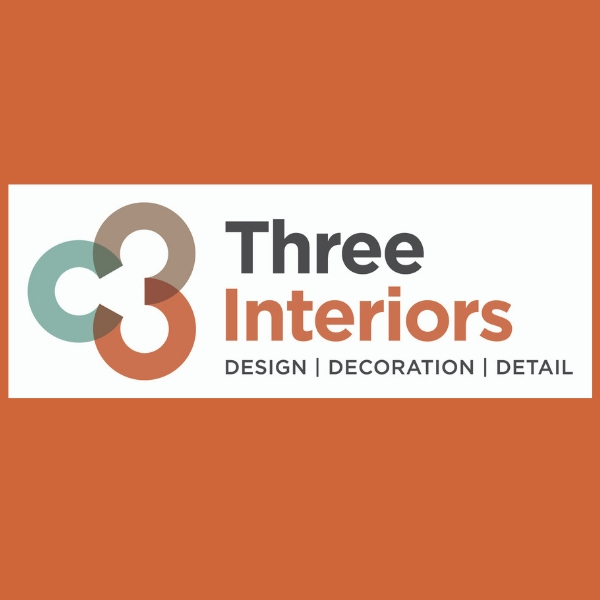 A creative interior designer based in Wilmslow working all over the North West who has been for more than 20 years designing and creating beautiful living spaces and enhancing places of work for businesses. Offering bespoke interior services, one being my Design Sessions, a one to one with myself carried out in the space you are looking to bring new life to, bringing along with me inspiration, creative ideas and samples to help you with all aspects of your interior design. 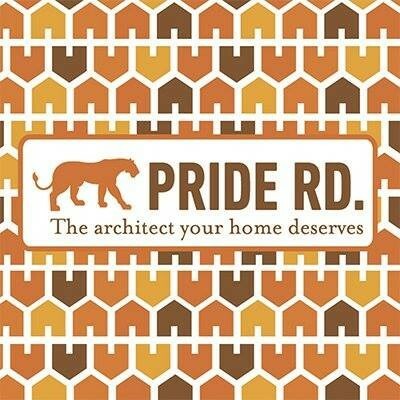 At Pride Road Architects, we know what it takes to turn a house into a home. 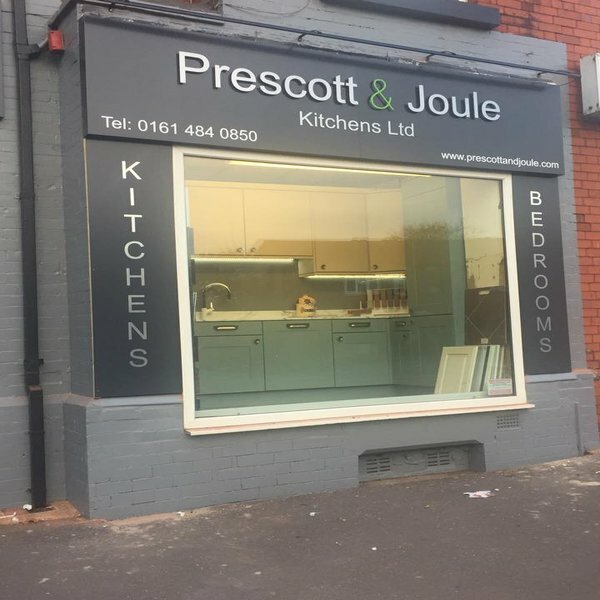 Prescott & Joule Kitchens Ltd. 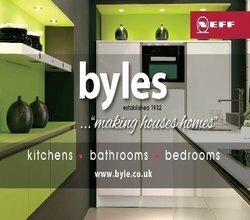 Stylish, Functional Affordable Kitchens. From concept to completion Prescott & Joule believe that transforming your home should be a rewarding experience & we offer complete project management for your total peace of mind. 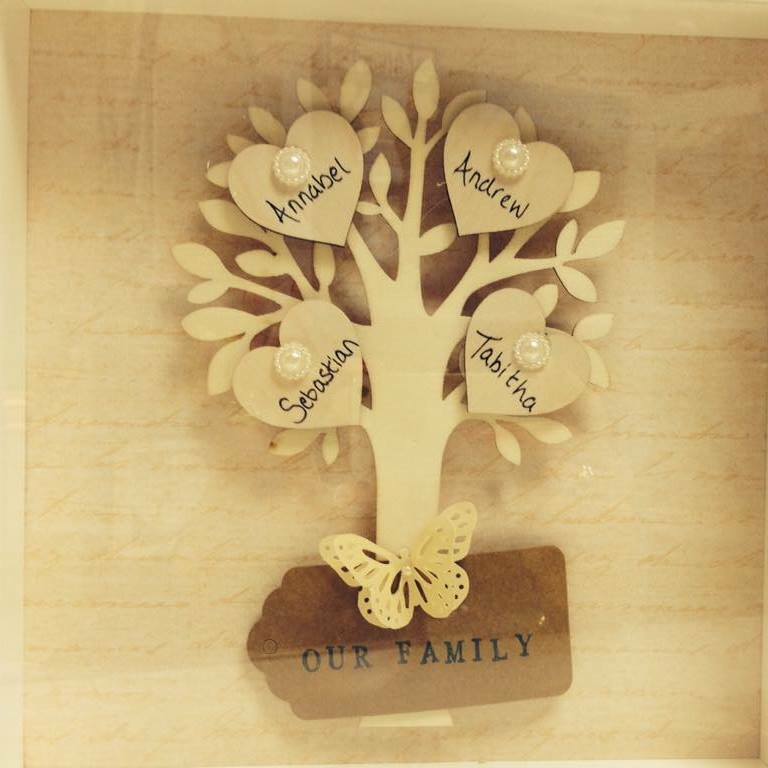 Established in 1973, we are a family company specialising in bespoke fitted furniture. Creating fabulous storage solutions for bedrooms and home offices. 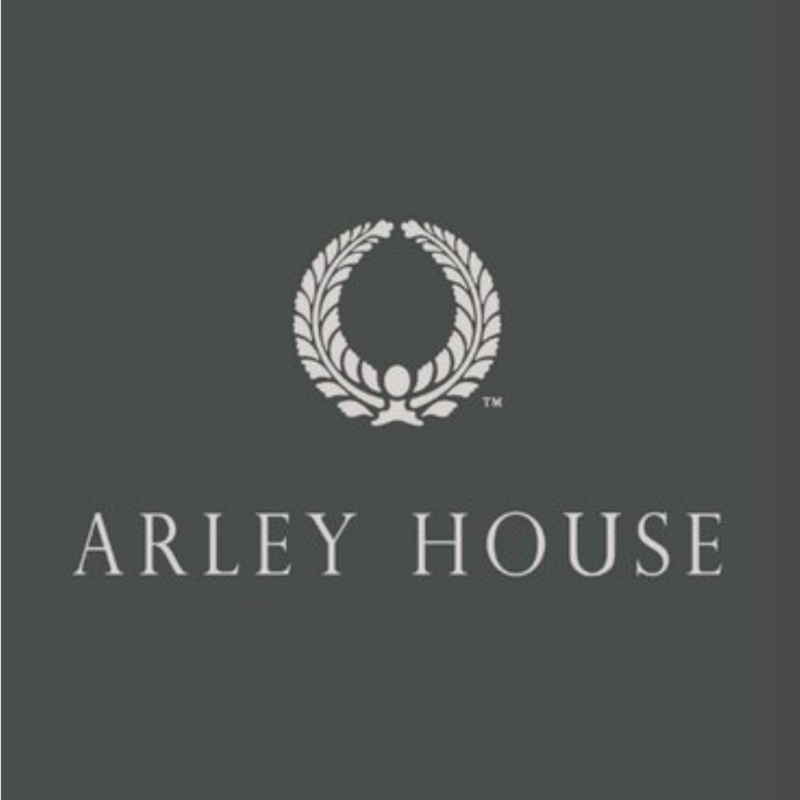 Arley House provides bespoke services to interior designers and homeowners, allowing them to find their ideal fabric. Choose from a large range of designs and if you want, you can alter the colours to match your exact interior scheme. Louisa heads up the marketing at Arley House and wants to engage with local designers and homeowners to help them achieving their dream interiors. Hi there, I’m Angela. I create interiors for people who want a home they’re proud of. If you’re struggling to achieve the look you want, I can help! I have a range of services to assist you and the expertise and knowledge to get you the result you’ll love. 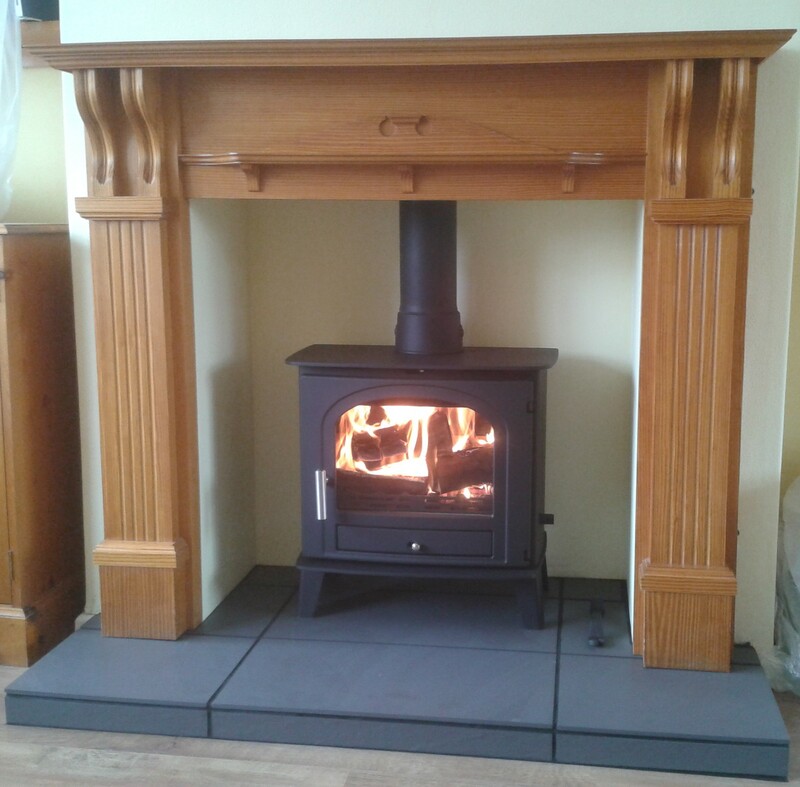 Independent specialist retailer and installer of woodburning, multifuel, gas and electric stoves.